Over the coming months, the SkinBase team are going to be blogging all about our therapists in our salon spotlight feature. We want anybody who hasn’t yet tried a SkinBase treatment, to see exactly what they are missing out on directly from the people who perform those treatments. 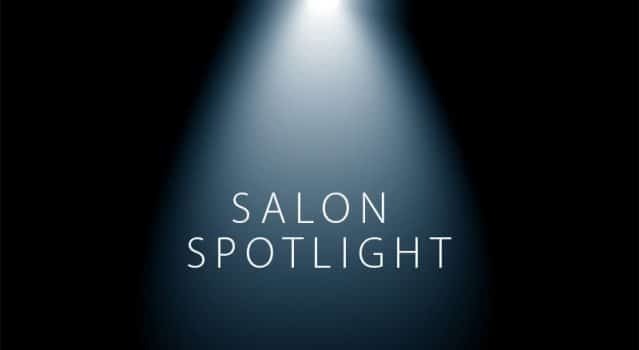 So, by introducing our “Salon Spotlight” feature, we will be showcasing the SkinBase therapists and SkinBase treatments. 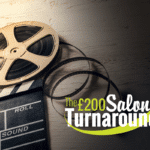 If you are a SkinBase Therapist, not only does it give you the chance to get a shout out for your own business that you’ve worked so hard to build, but it gives potential clients the chance to hear all about the benefits of SkinBase treatments and how it can help with different skin concerns. 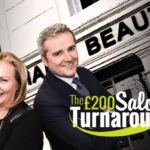 Let us help promote your business while promoting the SkinBase treatments you offer. Get in touch. 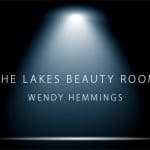 If you are currently a SkinBase Therapist and interested in taking part in our Salon Spotlight feature please get in touch. If there is anything you think we should know about your business story that makes it just that little bit different, whether that is; a great client success story, prestige training and experience, or how you built your business from scratch, we want to hear. Contact us with your story now. We are excited to be receiving our SkinBase microdermabrasion machine soon. We are a small friendly salon offering organic/natural beauty treatments. We looked at various treatments before deciding on SkinBase as we felt that it fitted perfectly with our ethos.